The water element has always fascinated and amazed children of all ages; water lends itself to the world of play, as well as discoveries that the children themselves experience. 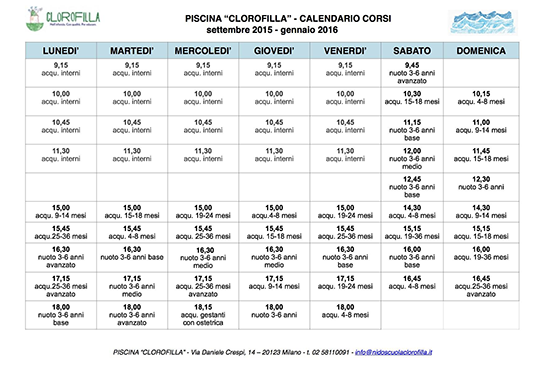 Clorofilla is a nursery and preschool with swimming pool in Milan that offers children extraordinary encounters with the water, where they gain confidence with their bodies and are familiar with the item. The pool of Clorofilla become “water Atelier” because, in addition to the acquisition of motor skills, the children can explore, play, dive, each with their own schedule, but sustained by the strength of the peer group. 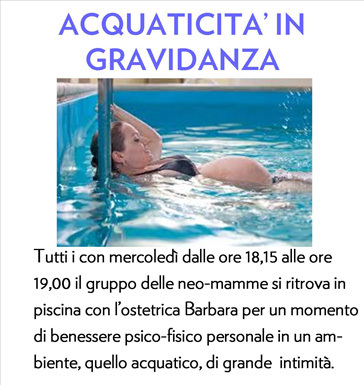 Danilo Vaghi, water atelierista and instructor FIN (Italian Swimming Federation), shares in the children’s experiences with diverse aquatic projects. The pool is used in the morning by the children who attend the nursery and preschool. The afternoon is also open to children (to the public) who wish to participate in our organized swimming courses.